ESPN analyst Jon Gruden has publicly proclaimed his intention to stay in the television booth. But he’s telling teams who are about to have head coaching vacancies something different. According to Mike Freeman of CBSSports.com, Gruden’s representatives have told teams he will be willing to interview for their jobs once the season ended, even as soon as today. 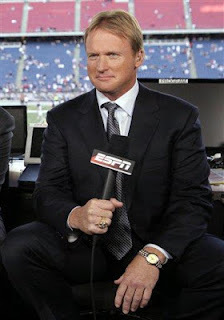 Of course, Gruden’s representatives seem to love nothing better than seeing their guy’s name in the papers (see the never-made-sense rumors regarding the University of Tennessee job). Freeman mentioned openings in San Diego and Philadelphia in particular. Speculation linking Gruden with jobs is nothing new, but now that there are some official openings, there might be some fire to go with the perpetual smoke. Tom Curran of Comcast SportsNet New England reports that Patriots tight end Rob Gronkowski is expected to return from his fractured left forearm in Week Seventeen against the Dolphins. Per Curran, Gronkowski will be “suited up” and available for “at least a limited role,” likely in a playoff-tuneup capacity. Gronkowski has been out since Week Eleven, when he fractured the arm blocking on special teams in the fourth quarter of a 59-24 blowout win over the Indianapolis Colts. The Patriots have scored at least 34 points in three of the ensuing five games, but Gronkowski is their best skill-position player aside from quarterback Tom Brady and will give an already lethal offense a major postseason boost. Gronkowski has been particularly dominant as a run blocker when healthy this season. 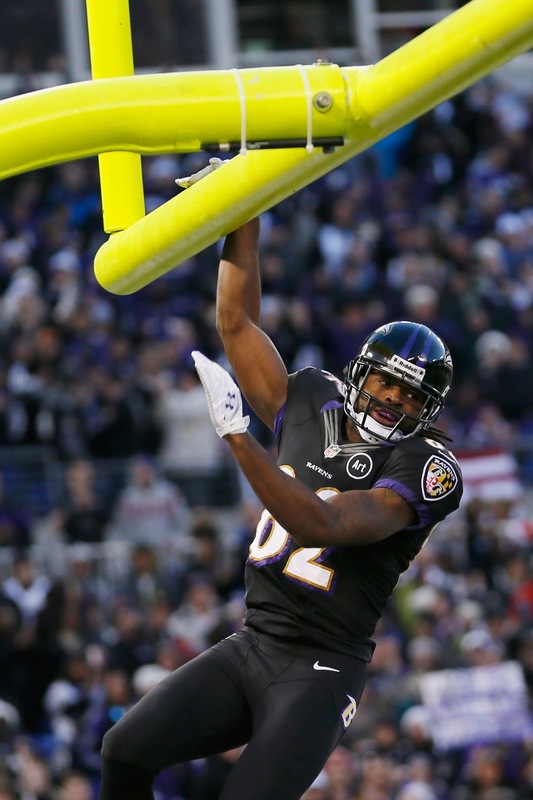 Still just 23 years old, he is the premier tight end in all of football. 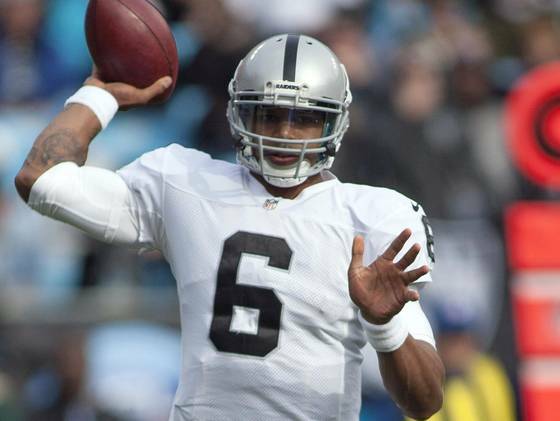 Matt Leinart believes he deserves to be the Raiders’ starting quarterback on Sunday. Raiders coach Dennis Allen disagrees. Allen said he informed both Pryor and Leinart earlier this week that he was leaning toward Pryor, and that Leinart “didn’t like” Allen’s decision. But Allen liked Pryor’s response. The Raiders used their third-round pick in this year’s draft to acquire Pryor in last year’s supplemental draft. He has barely played in his two seasons in Oakland, but with Carson Palmer out after suffering a rib injury, it’s time to see what Pryor can do.